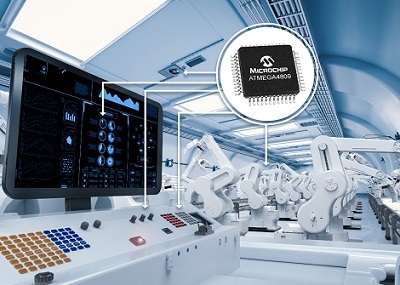 Whether it’s used as an initial introduction into embedded development, the main controller of a connected application or as an attach component to offload tasks from a larger system, the role of the 8-bit microcontroller (MCU) continues to expand. While inherently simple to understand and implement, additional hardware and software tools, such as Core Independent Peripherals (CIPs), Intelligent Analog and MPLAB® Code Configurator, enable greater processing power while decreasing the amount of code, power consumption and design effort needed to get to market quickly. 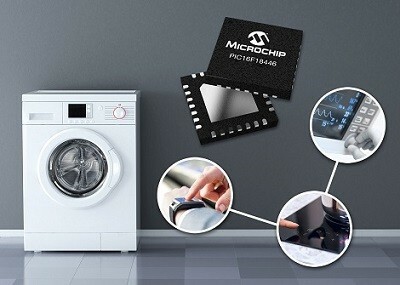 Microchip Technology Inc. has introduced two new microcontroller families designed with customer innovation in mind.